Check out this brand new music video from Stonebwoy – Most Original ft. Sean Paul out now! BET Award winning Ghanaian dancehall star Stonebwoy comes through with the visuals for ‘Most Original‘. The track is lifted off the singers last album Epistle Of Mama (EOM). 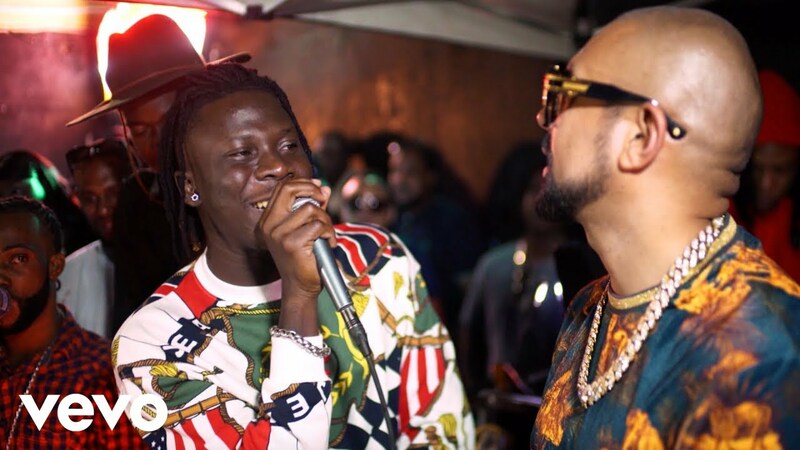 Stonebwoy features international Jamaican dancehall superstar Sean Paul who brings his full weight on the track. The video is quite fun to watch through. Watch Stonebwoy – Most Original ft. Sean Paul below. Enjoy & share!